2018 has been a rather bleak year for the crypto world with most major coins including Bitcoin witnessed its value dropped by more than 79%. While cryptocurrencies swam in a sea of red last year, blockchain development on the other hand grew by leaps and bounds. William Entriken, a Masters of Science graduate of Finance and MBA from Drexel University LeBow College of Business was watching the news on the development of blockchain back home in Pennsylvania in early January 2018. As a software engineer by training, he could sense blockchain would be huge in time to come and with Bitcoin price peaking at $20,000 at that time, he thought to himself it would be crazy not to launch something now. So he did what most beginners would do. He turned to YouTube to learn how to write smart contracts. His efforts proved to be futile as the videos were incomplete and hopeless at best. Undeterred, WIlliam went to Upwork to hire a developer to teach him to code with a promised reward of $3,000. After interviewing a Russian developer for two hours on the phone, he hired him. Unfortunately, the following Monday just as he was about to start his first lesson, the developer called and told him the market was too hot and the project would be too much of a distraction for him and returned Entriken’s money. Dumbfounded, Entriken decided that he would learned it by himself instead. As a self taught blockchain developer, Entriken feels organisations do not need to hire many blockchain developers to power their technology as the current use cases for blockchain are limited and the total lines of code are only around a thousand lines. He also felt there were too many duplications in the market with everyone eager to jump onboard and build their own system for all the wrong reasons. “People get excited writing code, traveling and raising money. You can actually do this entire project without raising money and without building code. The hype is out of control. To quote Warren Buffet, when the tide dies down, you see men swimming naked. When the price of Bitcoin bottomed at $1000 and the project can’t raise any more money, then it will die”, remarked Entriken. Right from the beginning, Entriken had a vision of creating an exact replica of The Million Dollar Homepage on the blockchain. Back then, he knew if he were to replicate from an existing idea that had already been proven to work, it would increase his chances of success. Hence, his maiden project on blockchain was developed using Solidity and he named it after his wife, Su. The project which was dubbed SuCoin was later renamed as Su Squares. Su Squares allows anyone to purchase a piece of square on the website which you either keep or resell it to others for a premium price. He coded all week on the project before he hit a roadblock. In order to facilitate the trading process, he needed to create an auction mechanism. To save time he connected with a third party interface and that was when he hit upon the idea of building a standard for crypto assets. He looked around and found a very good standard developed by Dieter Shirley (Dete) of CryptoKitties and he reached out to him. Unfortunately, Dete was busy working on CryptoKitties, so he decided to fork it instead. 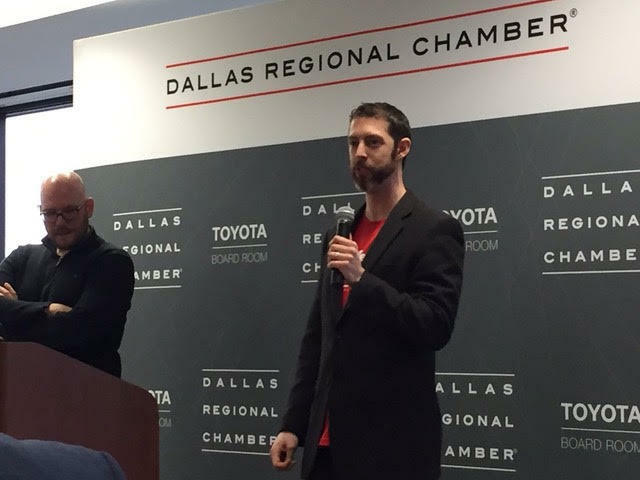 The token standards eventually made its debut at Explore 721 and North Texas Blockchain Alliance conference. Buoyed by the positive response from the developer’s community, he decided to tweak it further. “So I went back and made a minimal standard which is ERC-721 and then I build an optional feature on top of it. 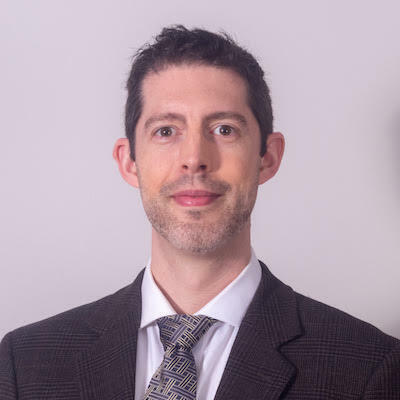 I studied all the use cases and started making lots of phone calls talking to people about crypto assets, identities, physical assets and applications. While people were all thinking about CryptoKitties, I was thinking about government assets and identities. With all these in my head, I created the minimal ERC-721 standards”. When people saw how serious he was, they rallied behind him and eventually Dete also lent his support by adopting Entriken’s standards for CryptoKitties. The process of enacting the standard was very extensive, but they eventually did it and it went live on Su’s birthday. Passing the standard was a significant milestone for him, but altering the process of how a standard was approved remains as his biggest achievement to date. In the past, when a developer wanted to make a standard or protocol they needed the approval of the core developers from Ethereum Foundation. Now, instead of being approved by the core developers, it gets approved by the community of Ethereum developers in a decentralized way. The success of the ERC-721 standards was evident and spawned three prominent use cases in blockchain. Digital Assets which resides on the blockchain such as CryptoKitties. The asset is your token which you can use to breed, buy or sell it. Redeemable Tokens which represents other assets not on the blockchain which you can exchange for those assets. For example upon the successful bidding of an art piece in an auction, you are given a ticket which represents a redeemable token for you to redeem the original piece of artwork. Companion Token is a certificate of authenticity which accompanies a physical asset. For instance, if you purchase a watch, it has a certificate of authenticity inside which contains the serial number in the watch. When you give it to a prospective buyer, you need to notarize the document in order to prove its authenticity. Entriken believes the use cases that we are seeing today is just the beginning with more to come in the near future. 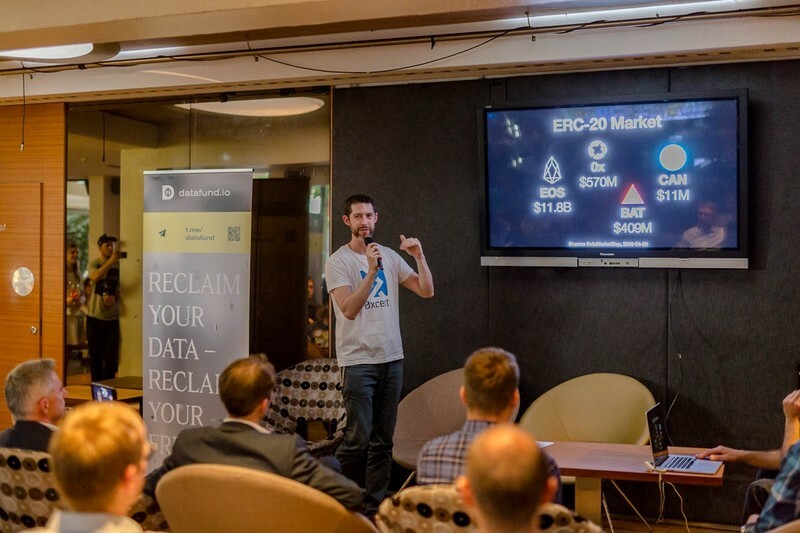 The initial application class for the blockchain was to raise money with ICOs under ERC-20, which took 2 years to standardize. Now with the second application class which is ERC-721, it took only 3 months for it to be rolled out. The type of projects that will be adopted under this standard such as tracking of certain asset class and government identities, will draw more serious use cases and corporate companies to it. According to Entriken, the quality of code remains one of the biggest issues which needs to be tackled. He feels most of the projects now are not doing enough to incentivise people to hack into their systems in order to find potential bugs or loopholes. If they had offered an attractive bounty, it might have prevented some major hacks from occurring. Entriken who had experience hacking into Apple, a stock brokerage firm, a photo website and even government tax records in Pennsylvania, where he received a nice letter from the state government, said much can be done by the parties involved to secure their sites. The other setback is the lack of governance. He quoted The DAO controversy, where hundreds of millions were unusable as the money was locked out. The Ethereum Foundation had a hasty meeting and voted to undo the smart contract. The voting was held over 4 hours instead of the usual 30 to 60 days. As a result, there was a fork which gave birth to Ethereum Classic. Entriken feels Ethereum Classic still has the word "Ethereum" and there is no trademark rights for Ethereum. “Can I make a coin and call it Ethereum 1 or Ethereum 2? What if more people start to use Ethereum Classic rather than Ethereum? Will the value of Ethereum spiral down to zero? You can’t build serious applications unless someone addresses this problem on who makes the decision to deploy new technology”, he remarked. According to OpenSea, every day there are 3 new companies launching on ERC-721 with either a new version of CryptoKitties or such. Entriken believes the future looks promising as there will be plenty of things to work on. On the other hand, he predicts there will be a surge of manufacturers and government officials around the world jumping on board to adopt the certificate of authenticity which can be done based on a decent 6 figure budget without raising millions. It can be easily deployed using 0xcert on Ethereum or on a private chain. In the next 5 to 10 years, Entriken predicts the supply chain will be the biggest adopters to track everything with serial numbers on it. And what does he think of ICOs? "I am not a fan of ICO", he stated bluntly. He has only been onboard two ICOs to date which is 0xcert and Arianee. “If you are going to be involved with an ICO, you should have a very clear explanation of what it is people are buying, what you are delivering and not over promising and being very honest with what you are doing with the money with a clear revenue model, a product roadmap, etc. What has become popular is there is no revenue model, they don’t know how they are going to make money, who are the customers, what their product is...and they are starting today and they are going to raise $10 million”, said Entriken in disbelief. Some words of wisdom there from the only foreign champion title holder to date and master of the Chinese strategy game, Killer of the Three Kingdoms who ace the game with a perfect score. Whether these predictions will come true or not, only time will tell.